When you come for a visit at out clinic the three main questions we would like to know are: Where is your pain? How long have you had your pain? What treatment have you had? This will determine our specialist to examine you further and thoroughly carry out a consultation in order to make their diagnosis. Each consultation is . Once in the Starting Position (shown above), patients are encouraged to perform a series of exercises. These have been carefully developed from long experience to mobilise the facet joints of the spine and to reduce as required, back, neck, and hip pain. When you first lie on the Backrack, you may have a stiff spine and pain/back spasms, because . Scoliosis is abnormal curvature of the spine in the coronal (lateral) plane. Scoliosis of between 10° and 20° is called mild. … This can be caused either by hereditary or developmental factors (metabolic, habitual postures, lack of exercise etc). 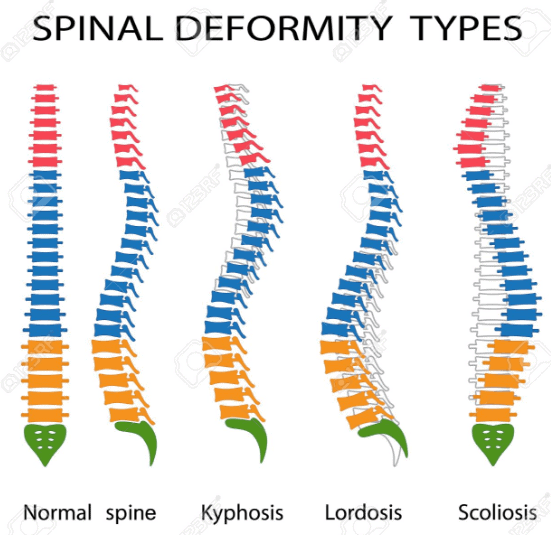 There are over 80 types of scoliosis and some causes are unknown (ideopathic). Curvatures up to 40 degrees can be treated non-surgically but the condition should be . Low Back Pain Thanks to its popularity, Golf is one of the most UK’s and America’s all-time favorite sports. The golfers see it a good sport for people of different ages to play together, spending time with friends and family. Although it is becoming more and more popular between younger and older people, like any other sport, golf can . What is Sciatica? This is a layman’s term used to describe a common back problem and as such it is not a clinical definition of any specific condition. 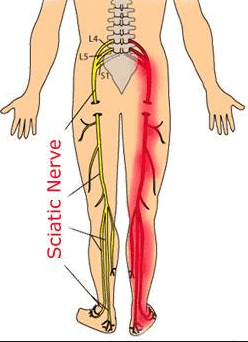 Sciatica is related to the sciatic nerve which is the thickest and strongest nerve in the body. The nerve can sustain a hanging weight of 700kg (the weight of 7 adult . 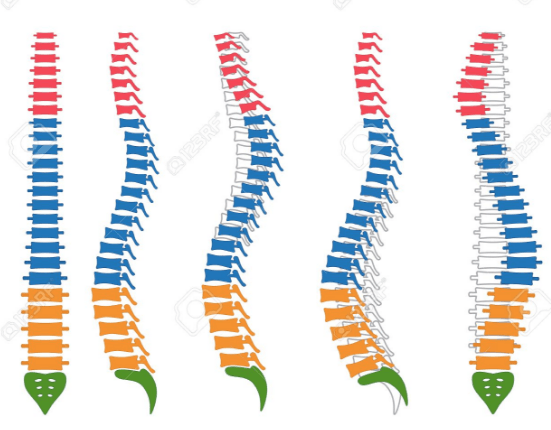 Spinal Backrack – Why our Belt is Unique? Almost all back pain is caused by bone deformity directly linked to, compression. This is when your spine becomes squashed or shortened from its natural length. 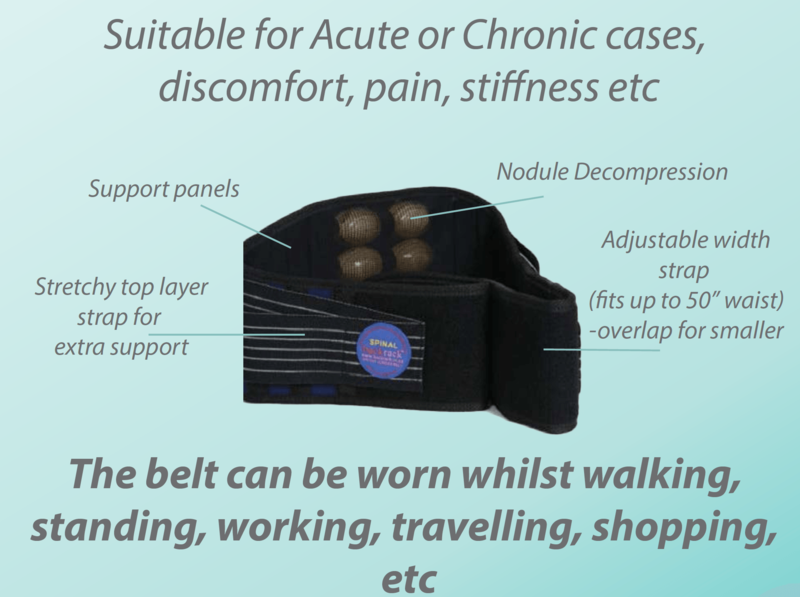 BackRack BackBelt works directly on the cause of back pain by decompressing your spine, using our unique, patented Backrack system and our clinical experience in Orthopaedic Medicine (over 45 years) The BackRack BackBelt decompresses the . During pregnancy you back is put under extreme pressure with your growing baby expanding you body, women typically gain between 25 and 35 pounds (11kg-16kg).The spine has to support that weight. That can cause lower back pain. The weight of the growing baby and uterus also puts pressure on the blood vessels and nerves in the pelvis and back. It .